Our team of highly skilled engineers deliver the installation of your equipment and services with outstanding efficiency and competence. 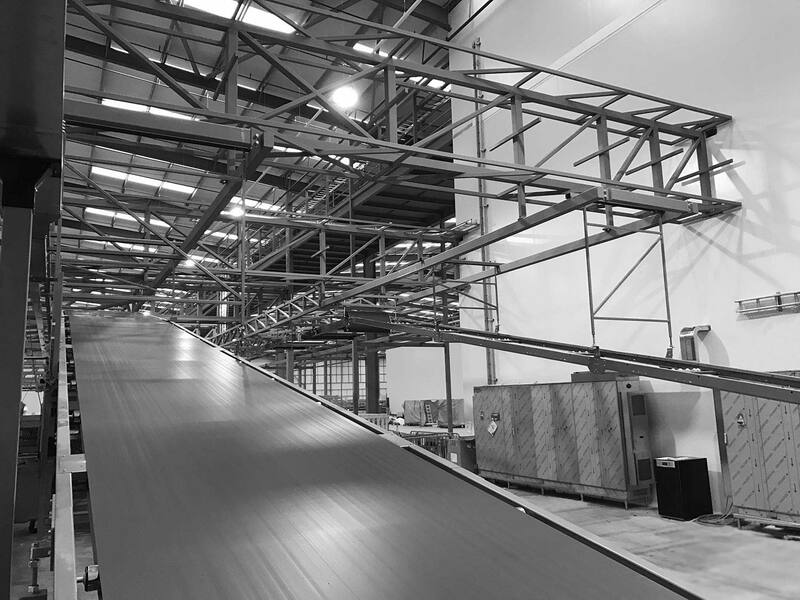 Whether it is the installation of a new line, or a complete factory relocation, our dedicated team has the skillset and experience of factory installations and relocations at production facilities around the UK, including refurbishment and re-commissioning of equipment. In-depth planning is essential for a successful factory installation, and our engineers carry out assessments of entire lines, including the creation of detailed plans to disassemble, relocate, reassemble and re-commission your equipment with maximum efficiency. For the installation of new equipment, we make use of our 14,000sqm facility, allowing our engineers, electrical engineers, metal fabricators and pipe fitters to manufacture, build and fully quality test large-scale products on our site, reducing any potential teething problems and downtimes at final installation. If you have a factory installation or relocation project would like to discuss with us, get in touch with our Projects Team who are happy to discuss options.